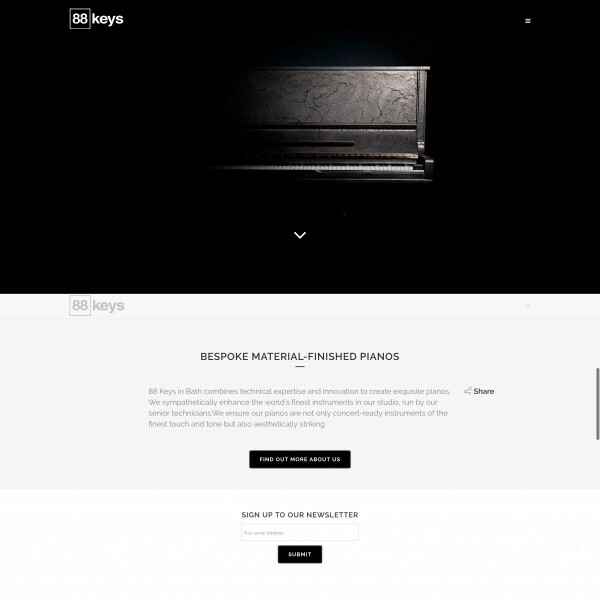 Blüthner pianos offer some of the finest pianos in the world, and needed an elegant website to showcase their brand and their products . 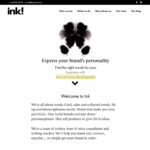 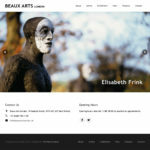 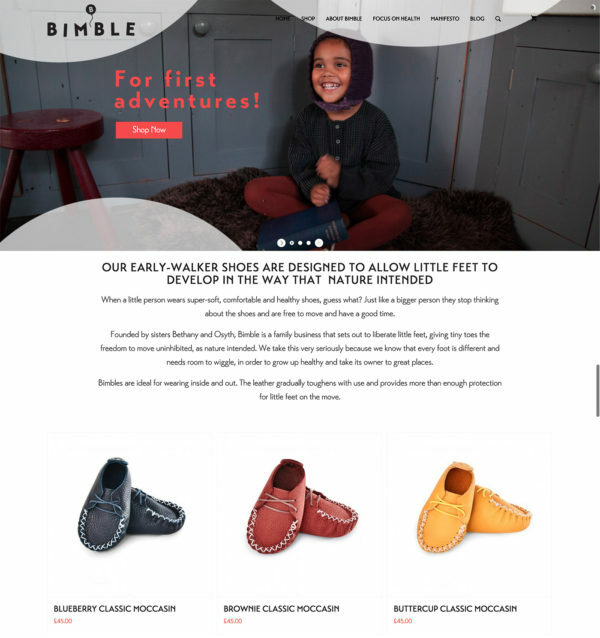 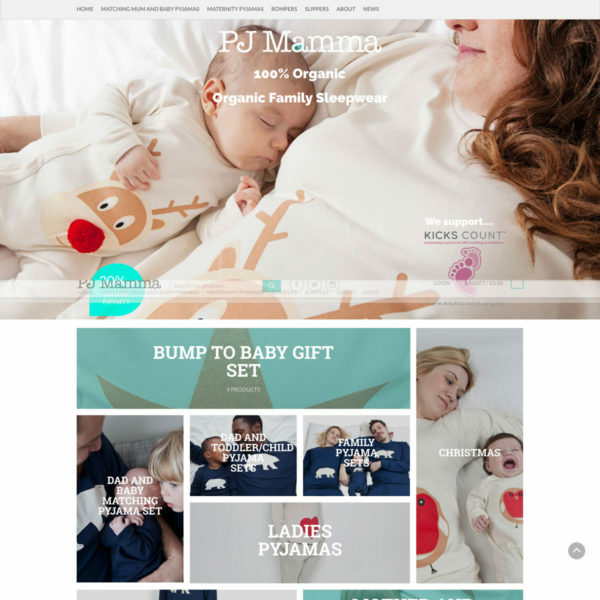 We worked with them to understand their customers and the goals their new website in key areas. 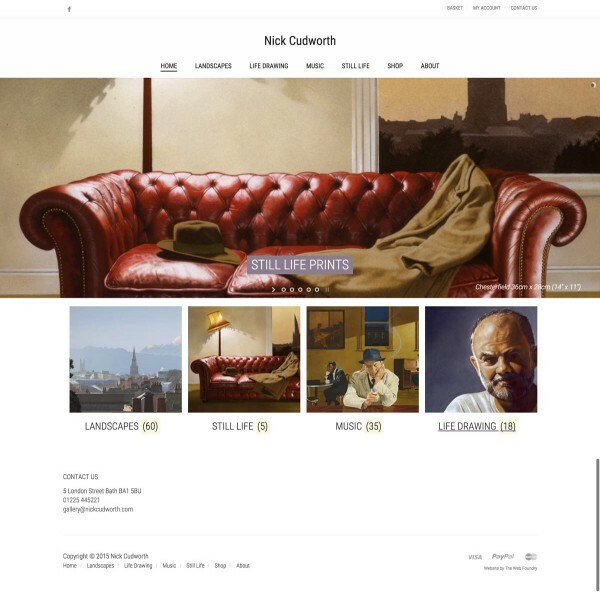 As well as implementing an eCommerce system, we wrote software to allow users to find the age of their piano by searching with their serial number and implemented a way for users to book practice and teaching rooms online. 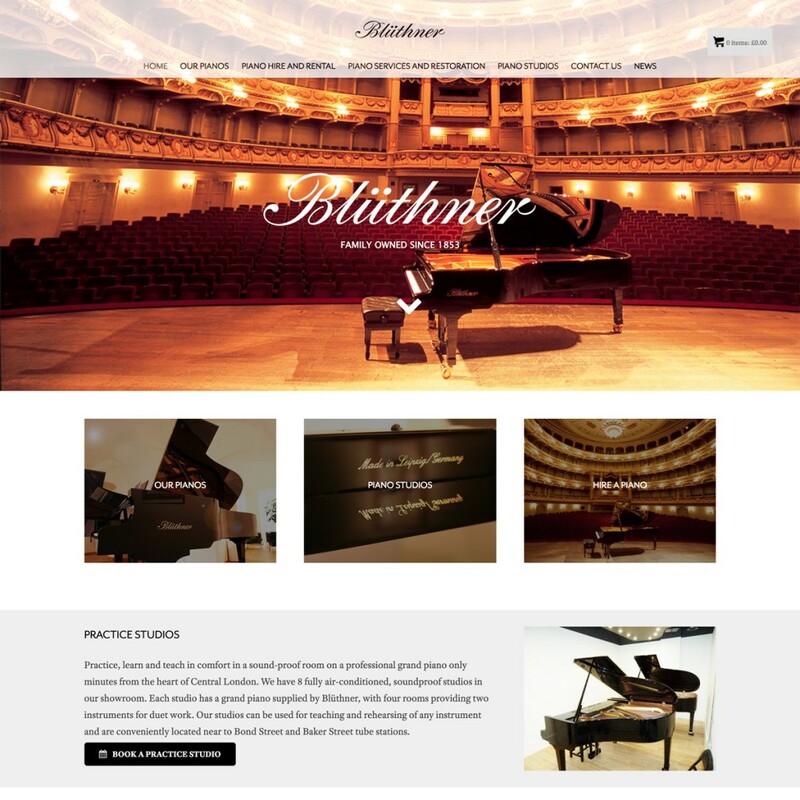 We also brought the Blüthner Piano School into the new website and using some Blüthners existing footage, created an introduction video for theLondon store.